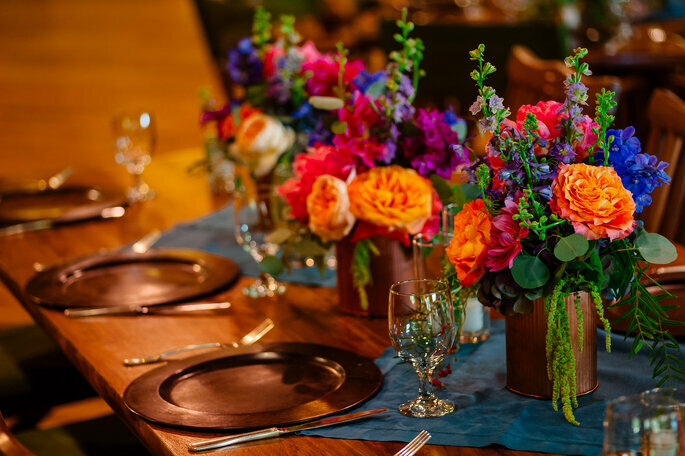 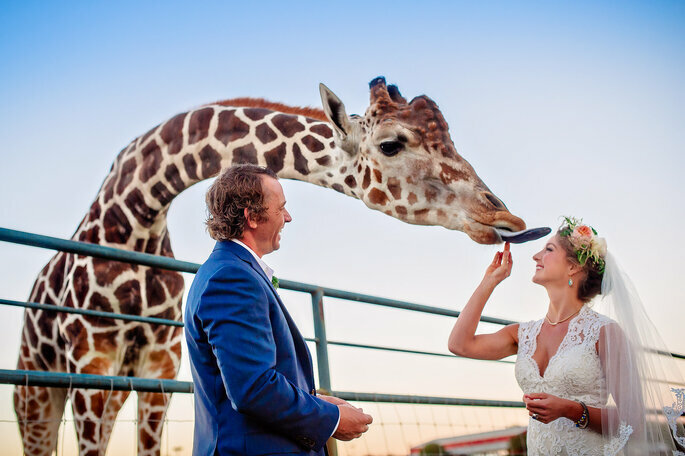 This fun safari -themed wedding includes wild animal and an adventure truck as a nod to how the happy couple met. 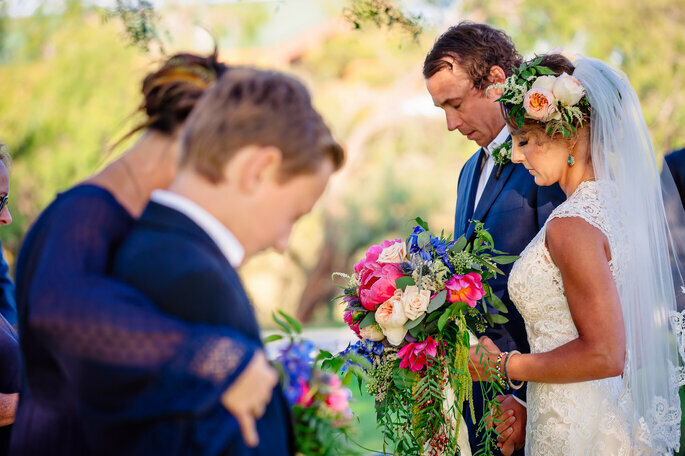 Rebekah and Joe, two Americans from the south, met and fell in the most unlikely place: Tanzinia. 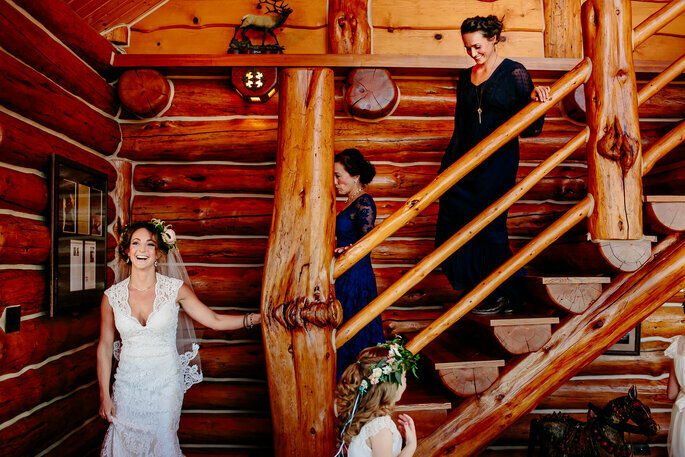 They met while Rebekah was on a guided tour with her family to hike Mount Kilimanjaro and Joe just happened to be their tour guide. 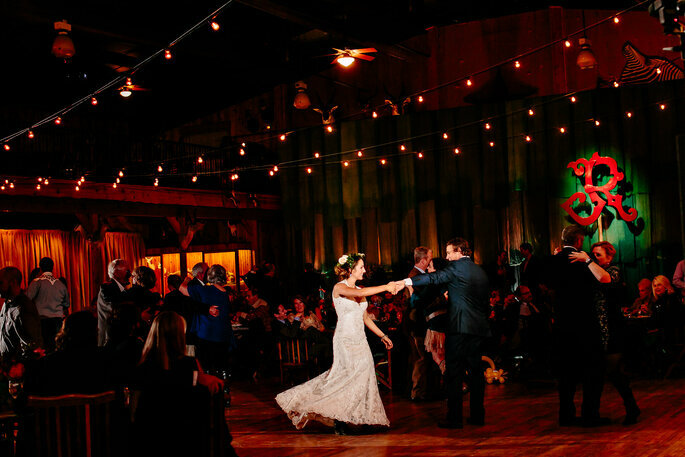 The two were undeniably and immediately drawn to each other. 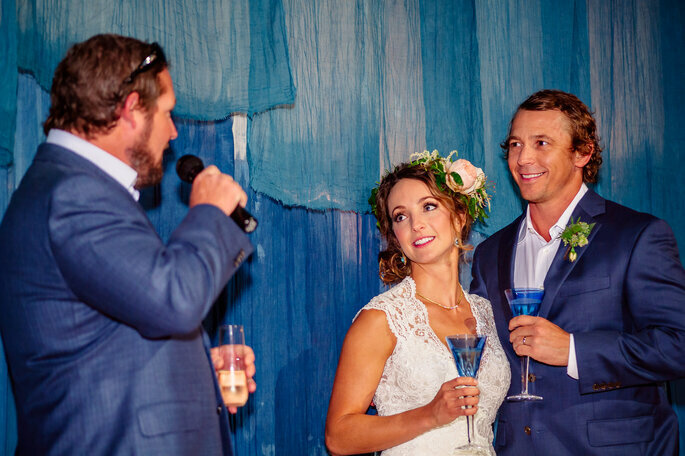 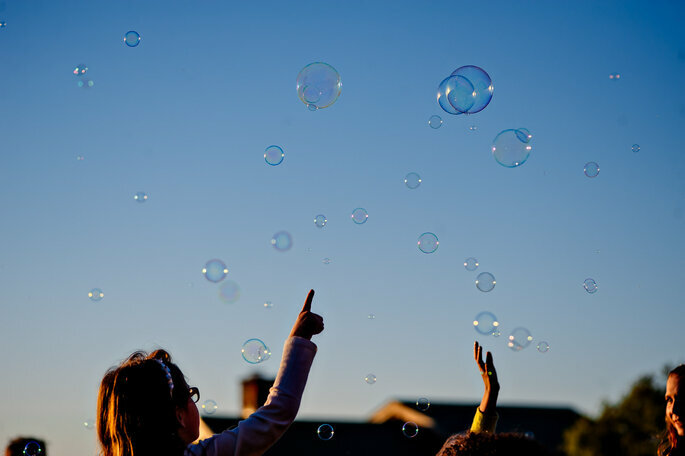 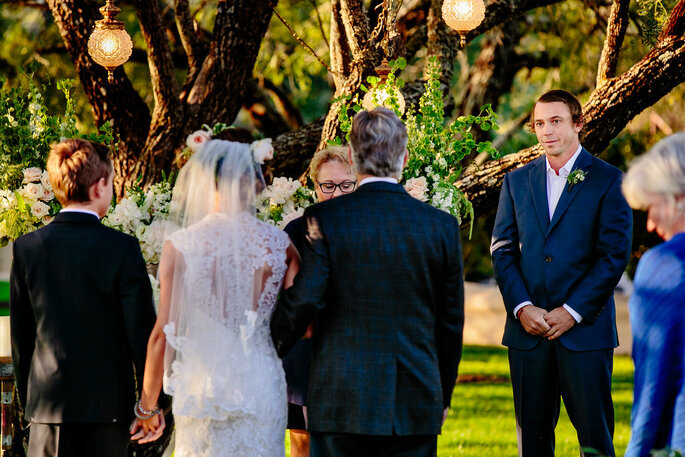 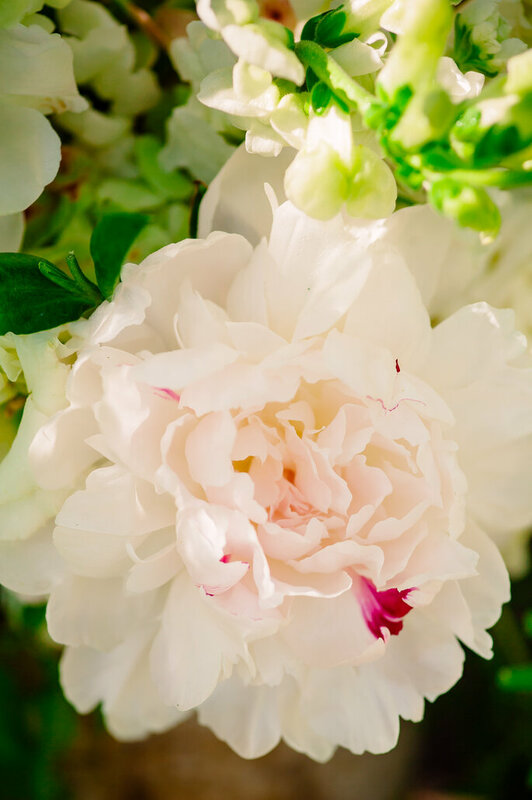 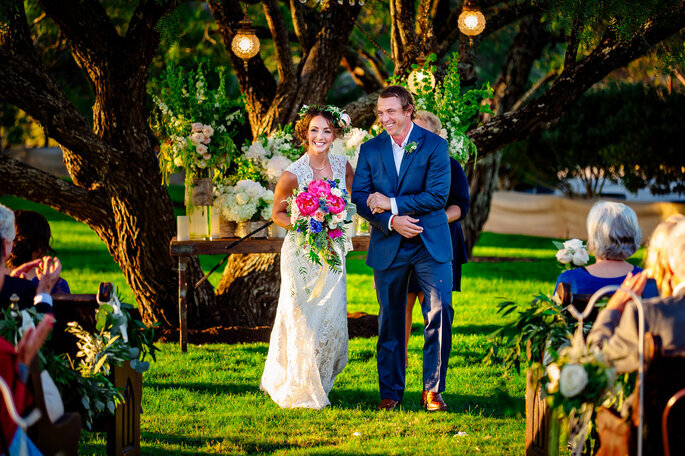 Before Rebekah went back to the states and just days after meeting, unsure that he would ever see her again, Joe confessed his feelings to Rebekah – and luckily for him, they were reciprocated! 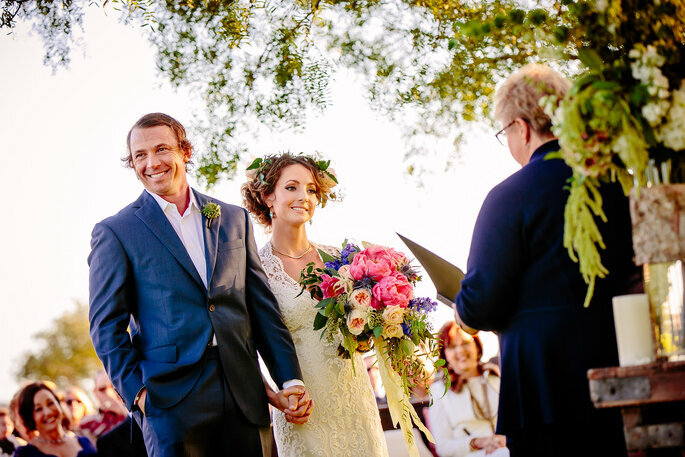 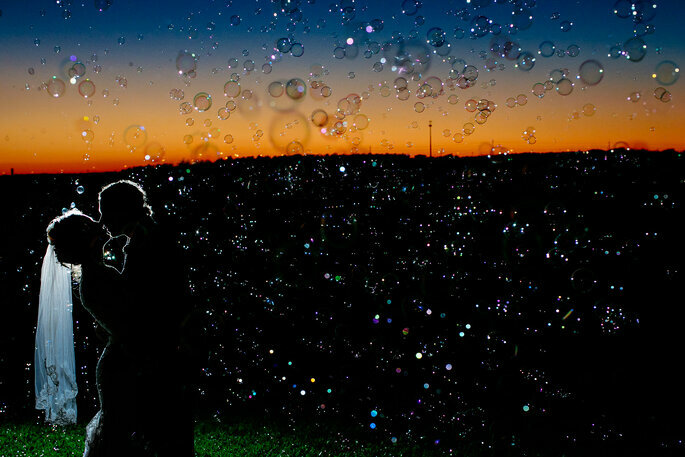 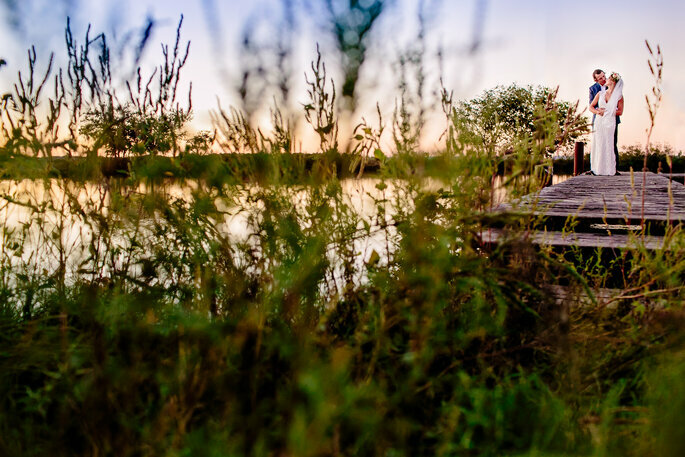 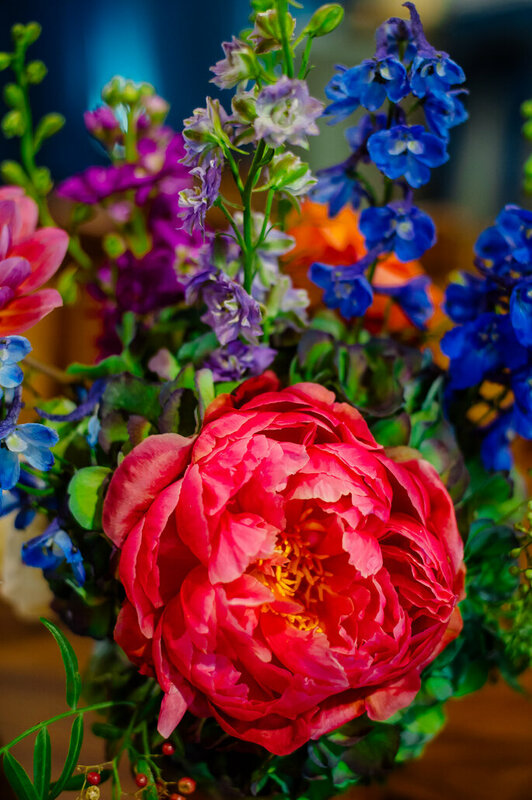 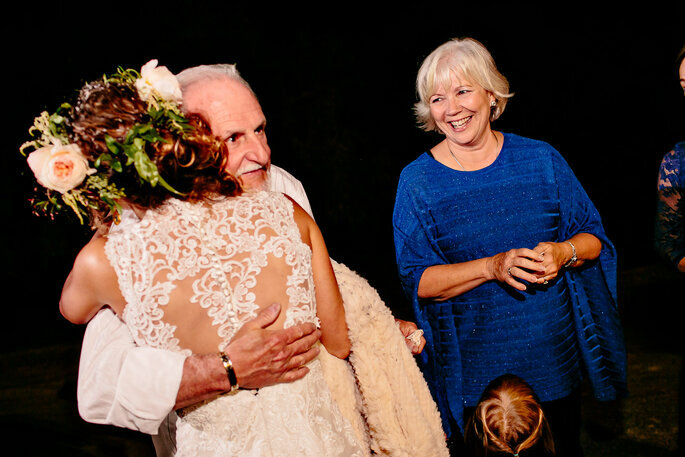 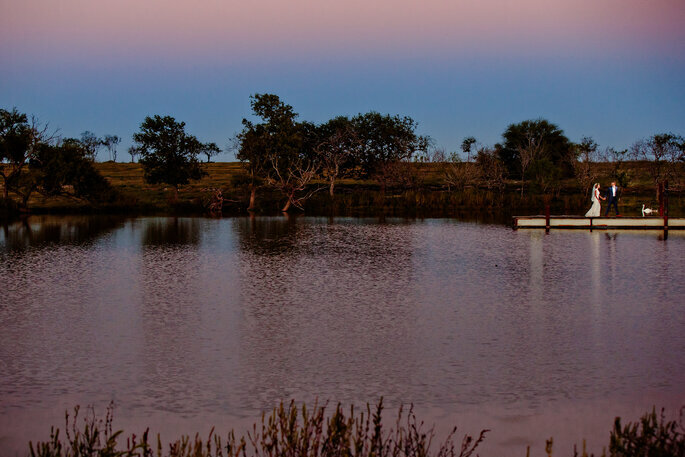 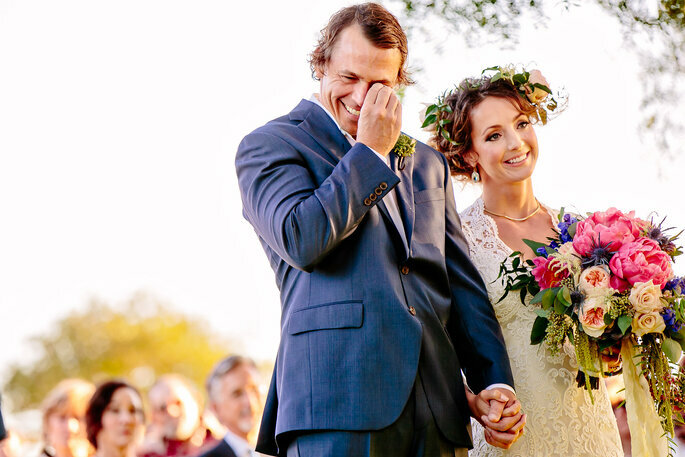 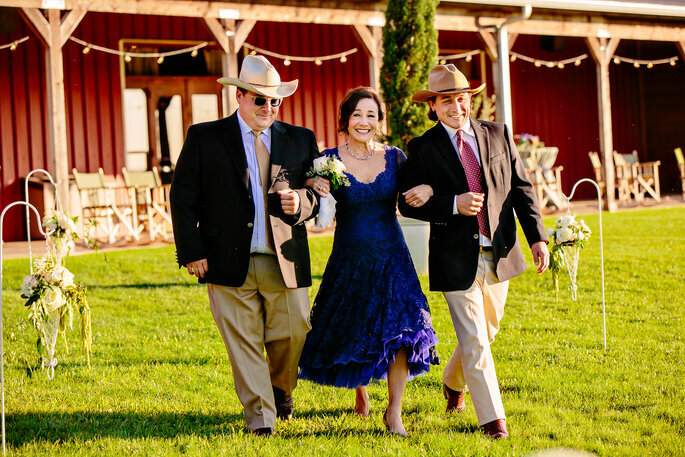 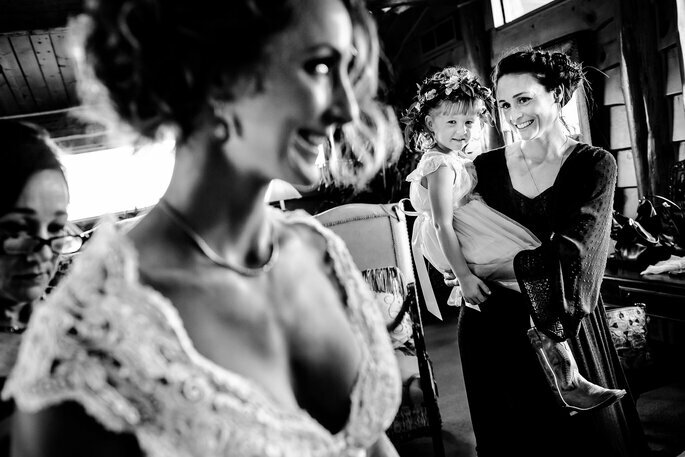 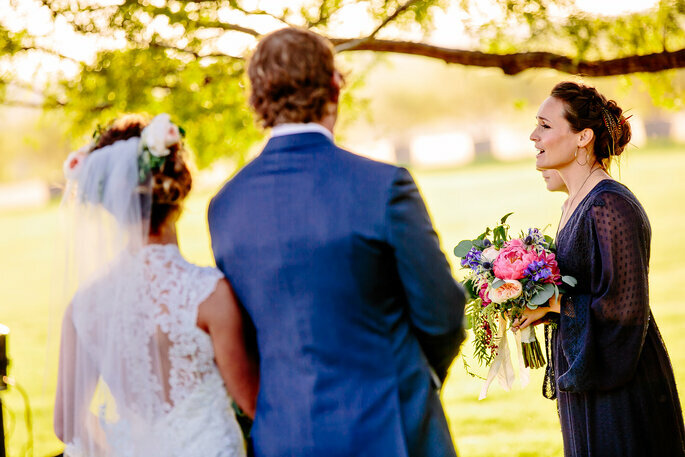 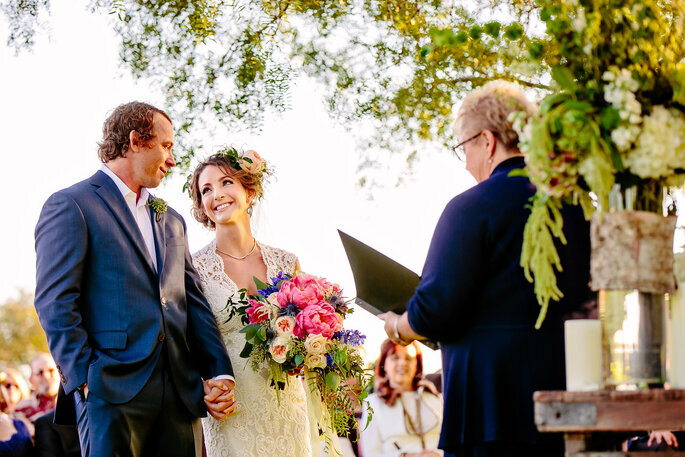 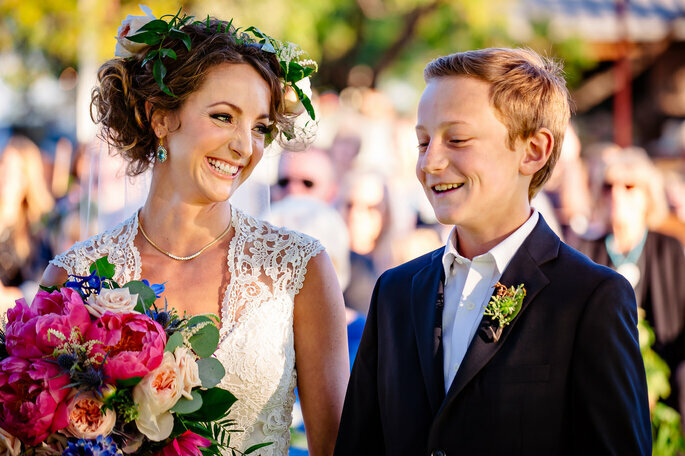 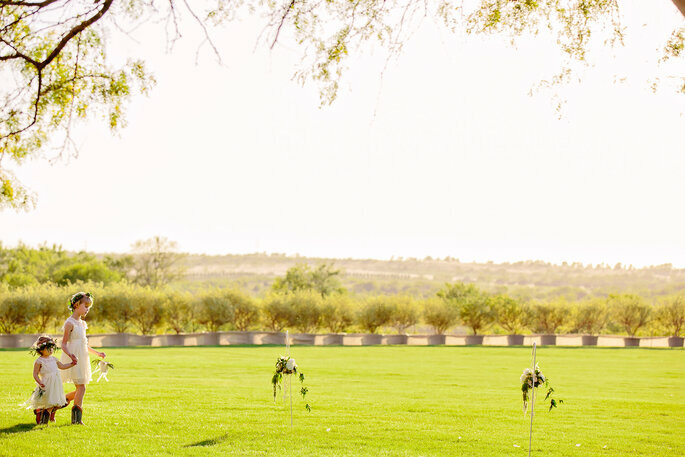 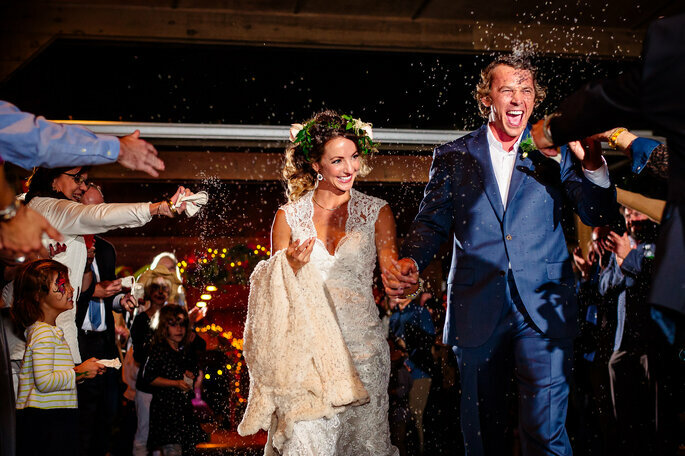 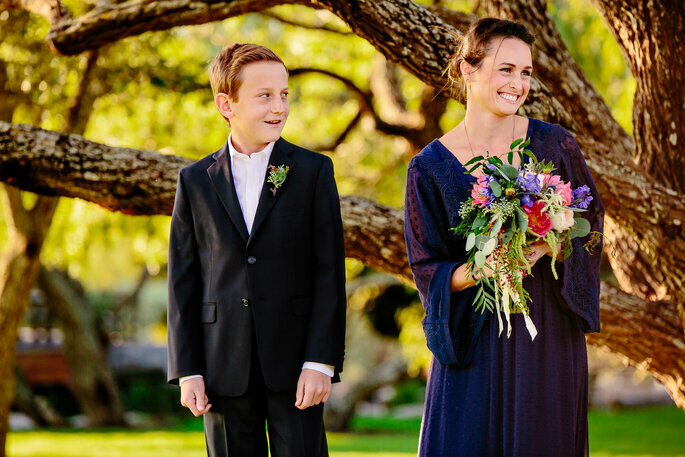 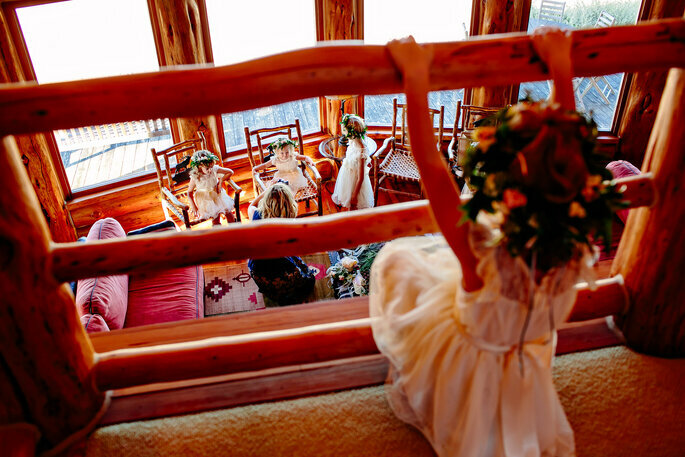 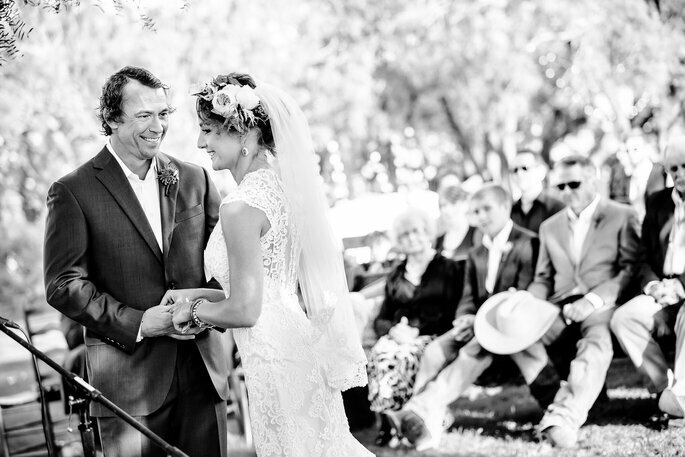 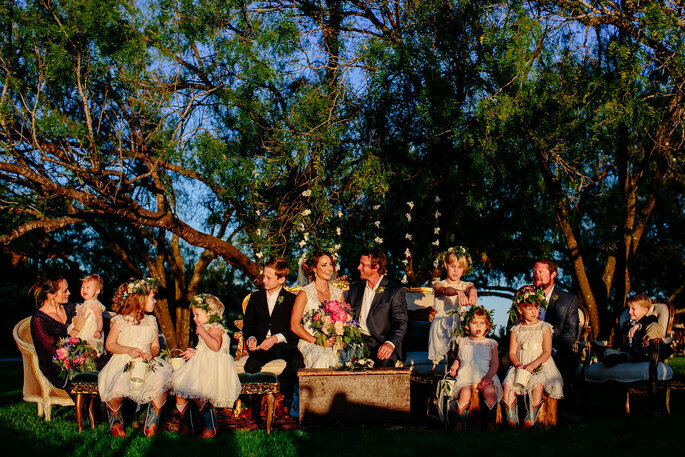 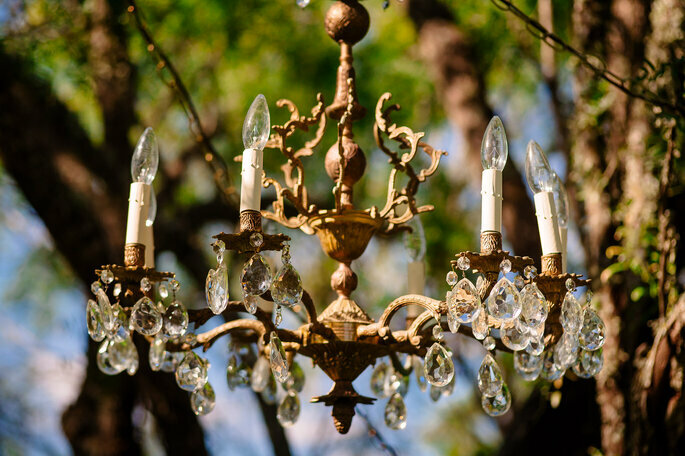 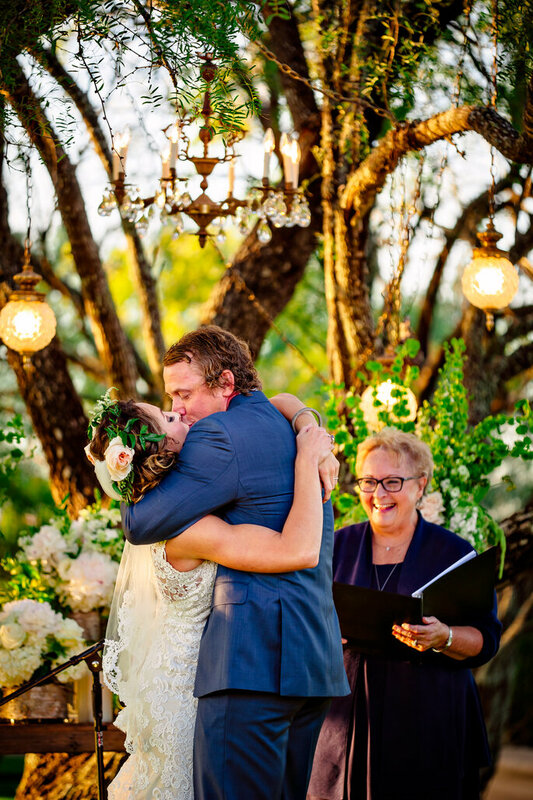 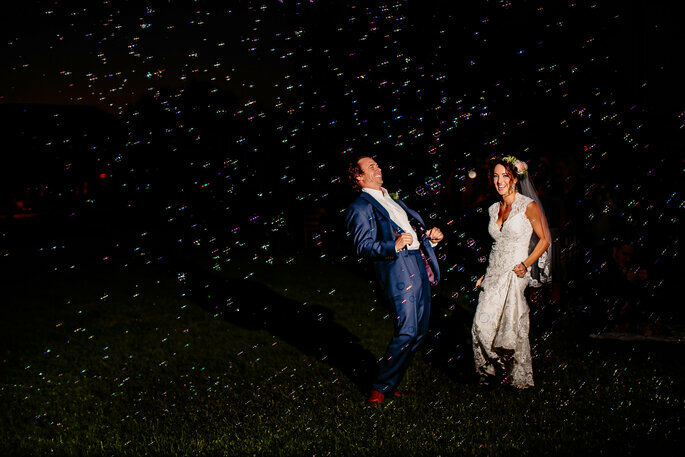 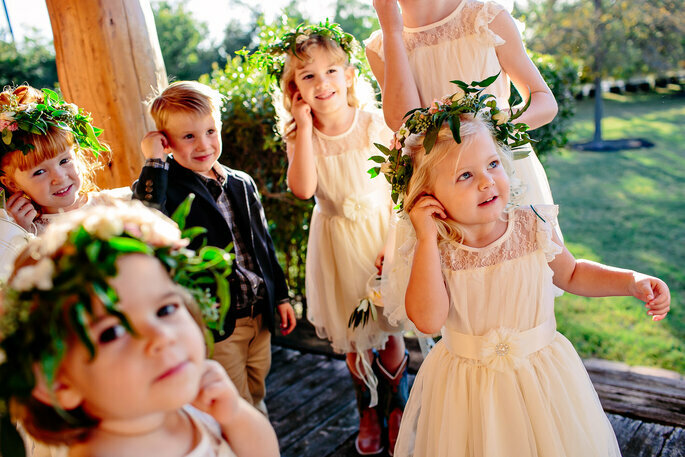 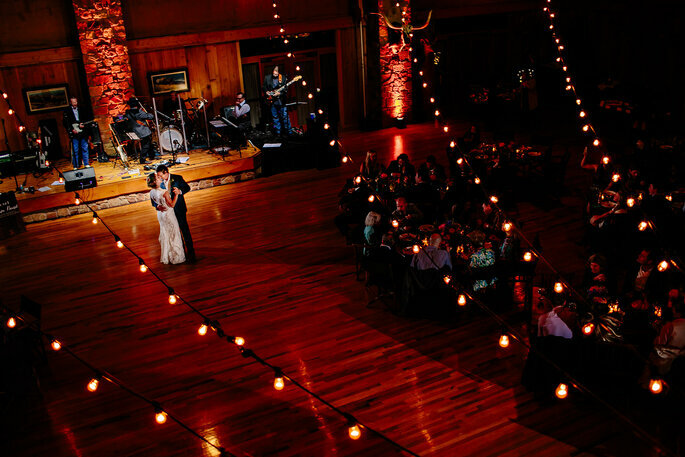 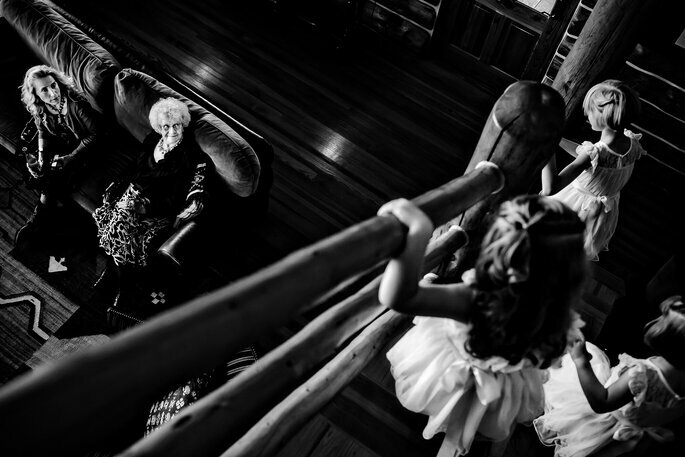 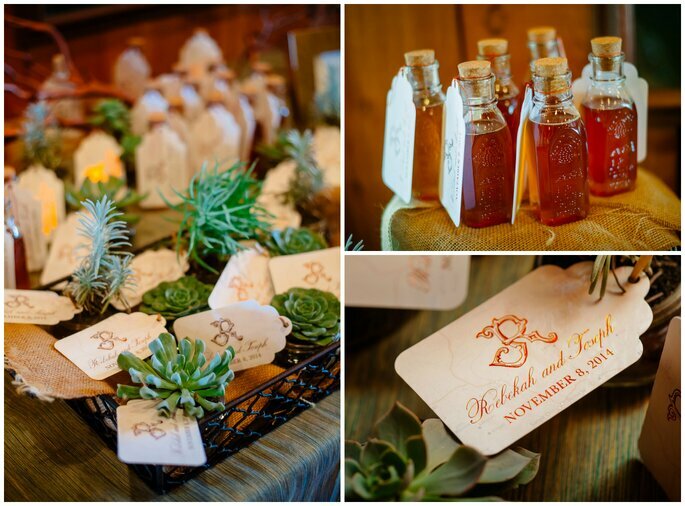 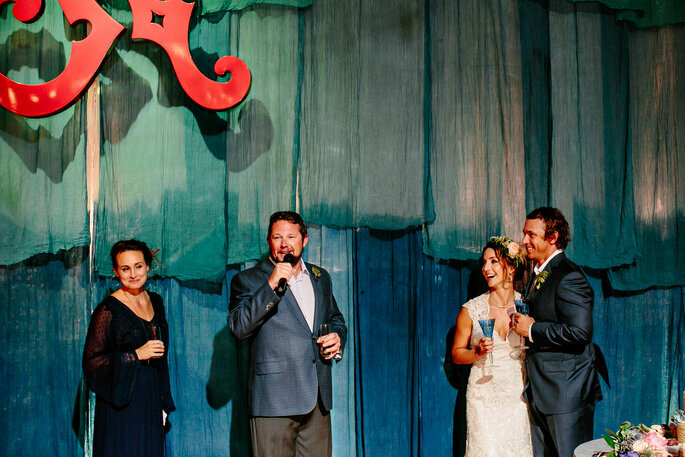 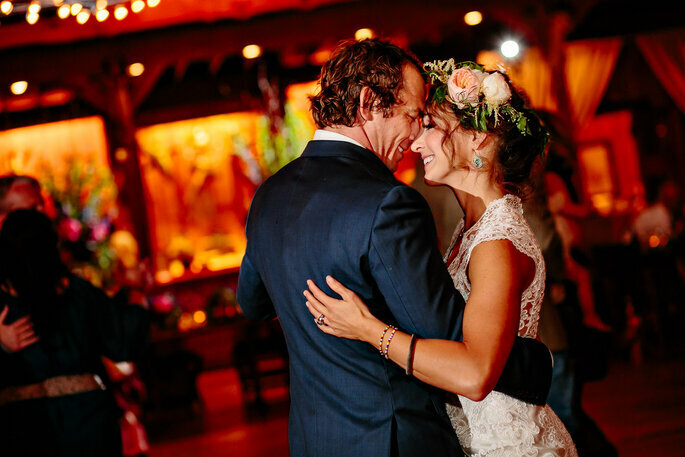 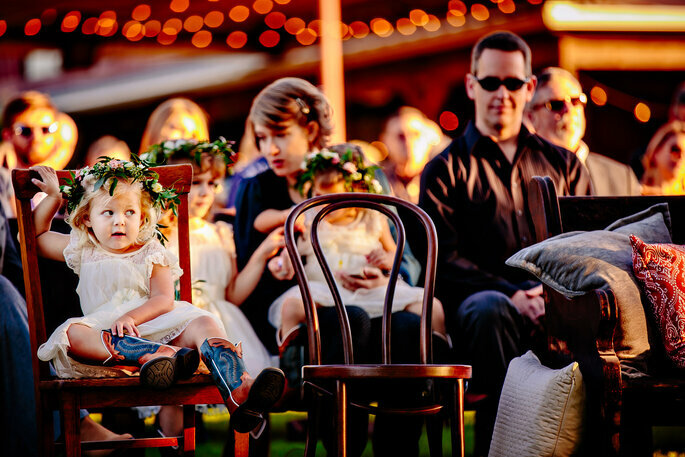 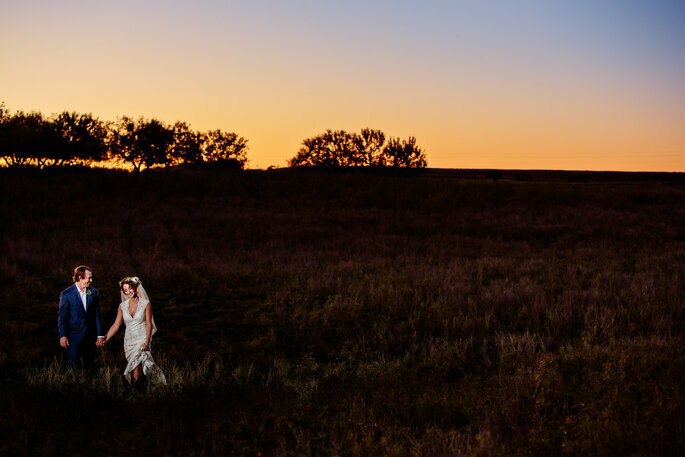 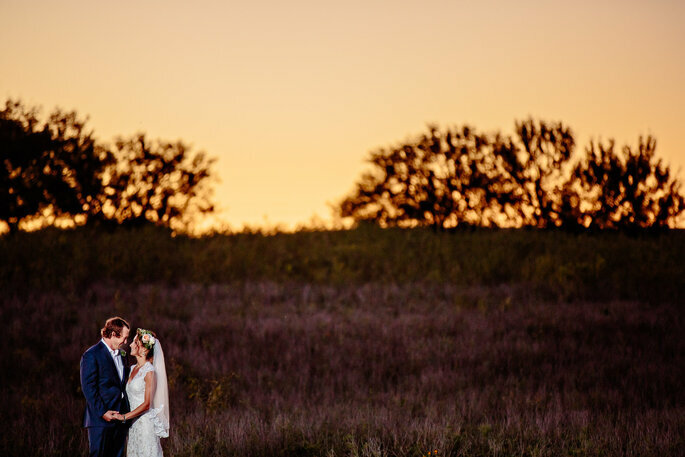 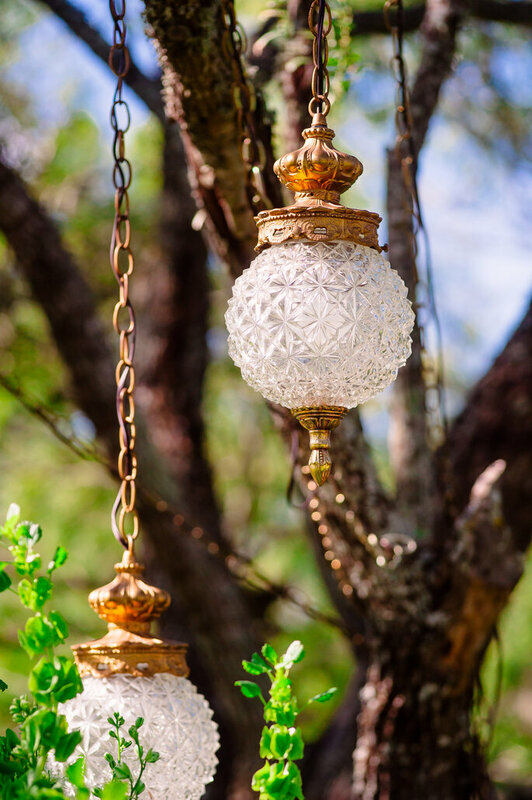 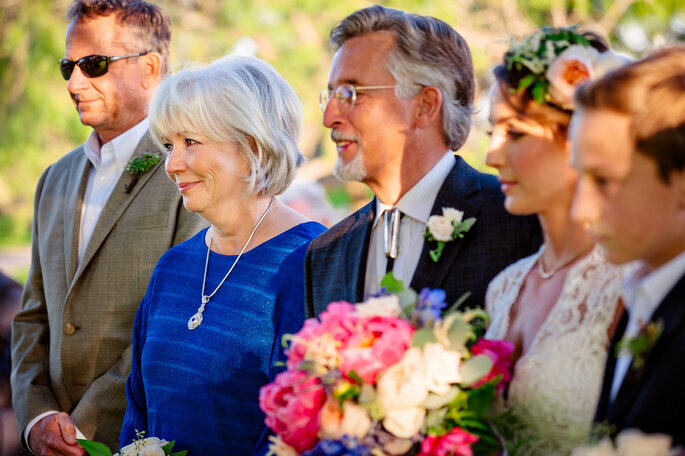 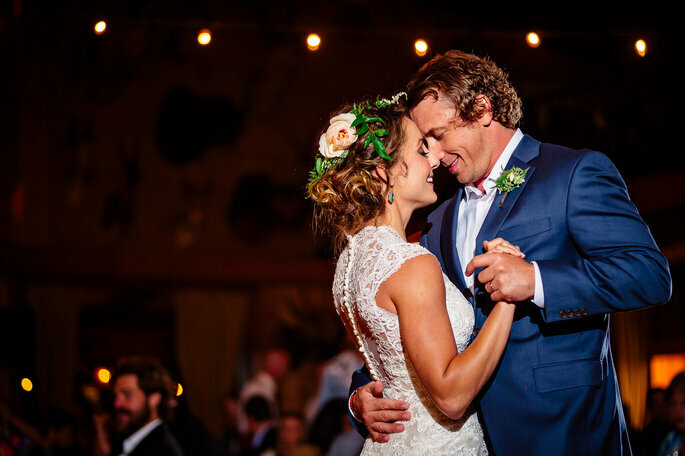 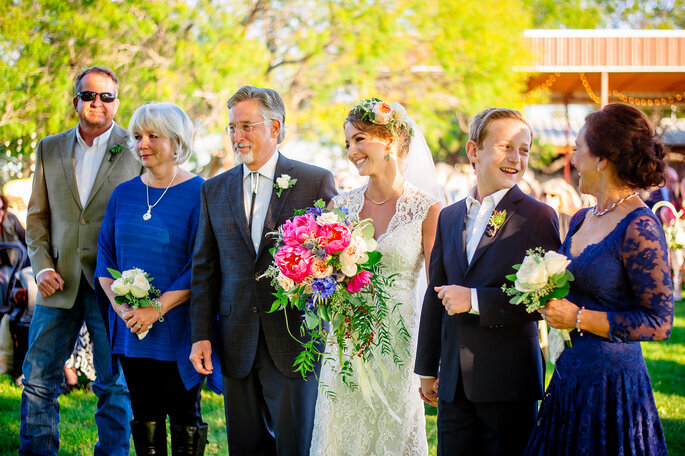 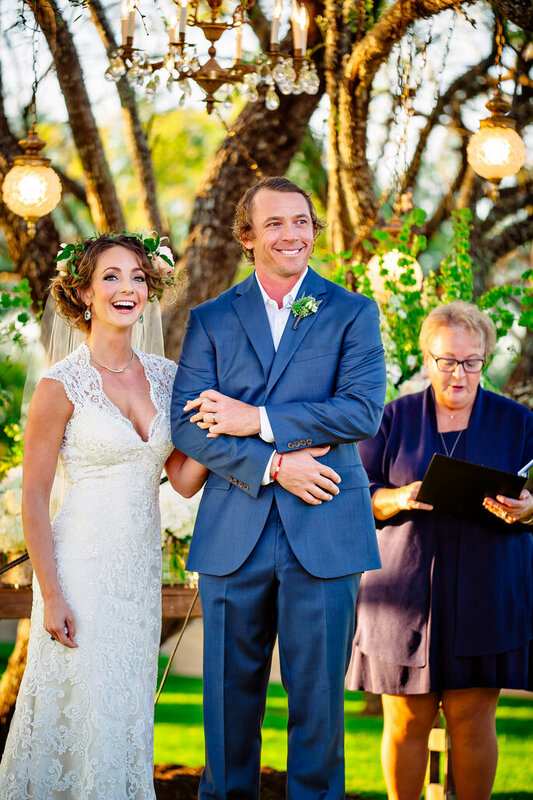 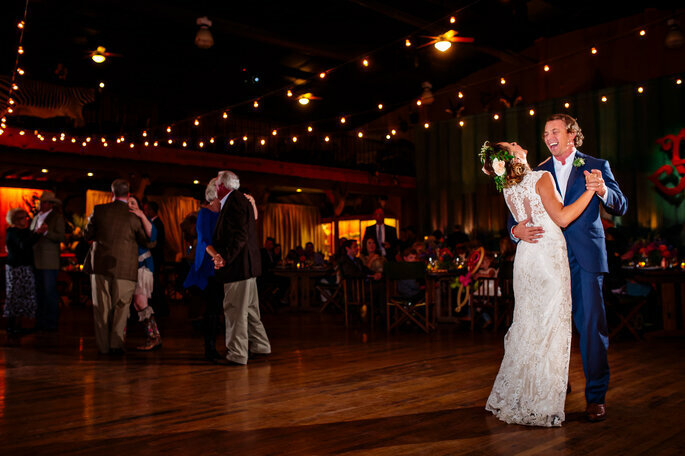 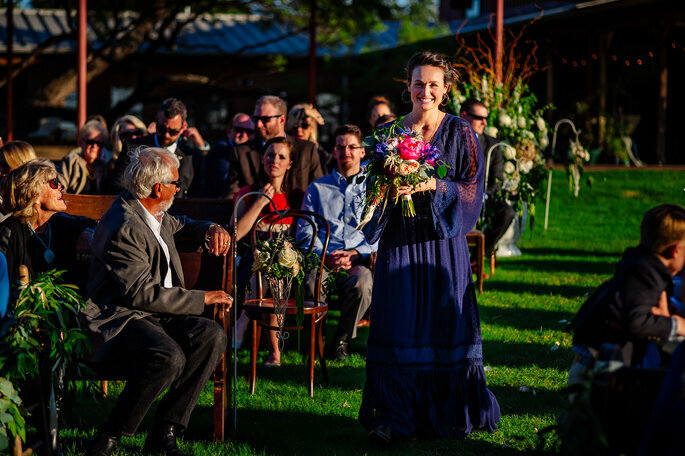 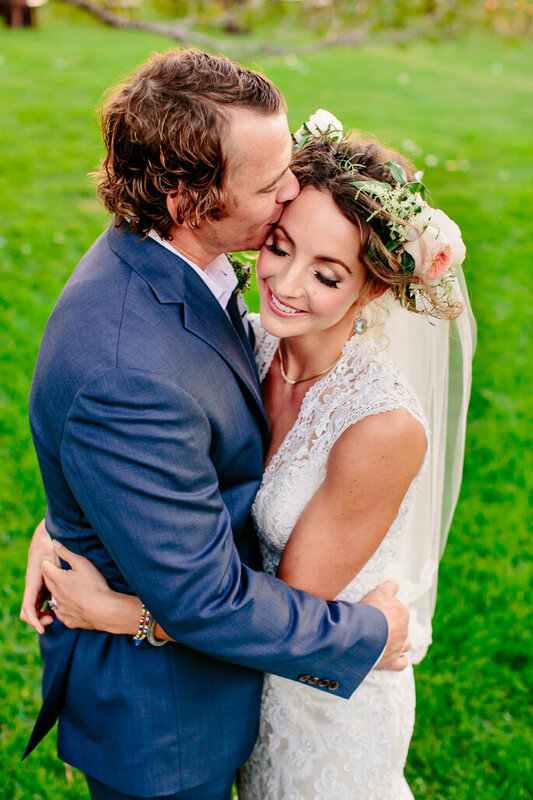 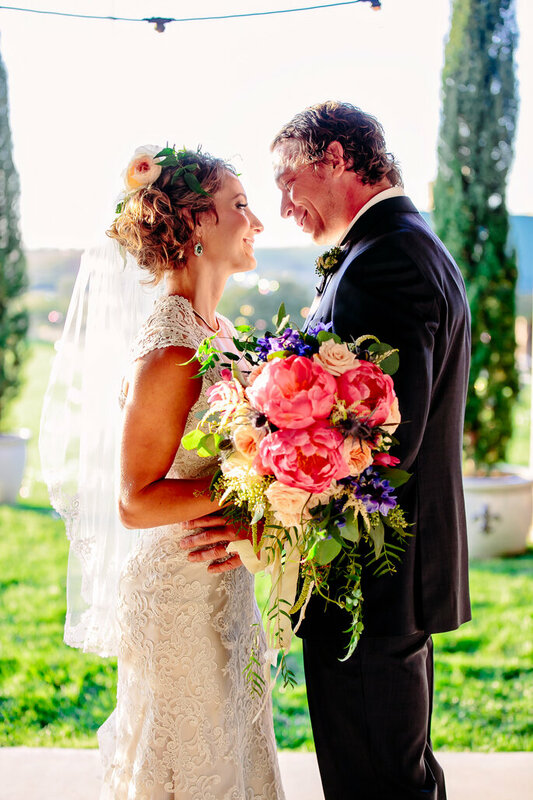 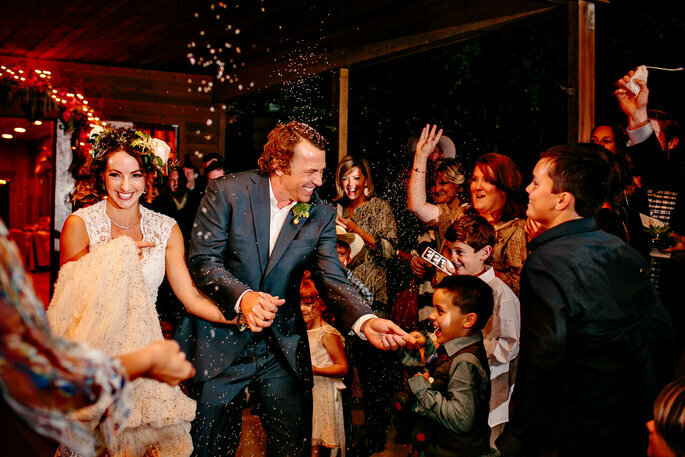 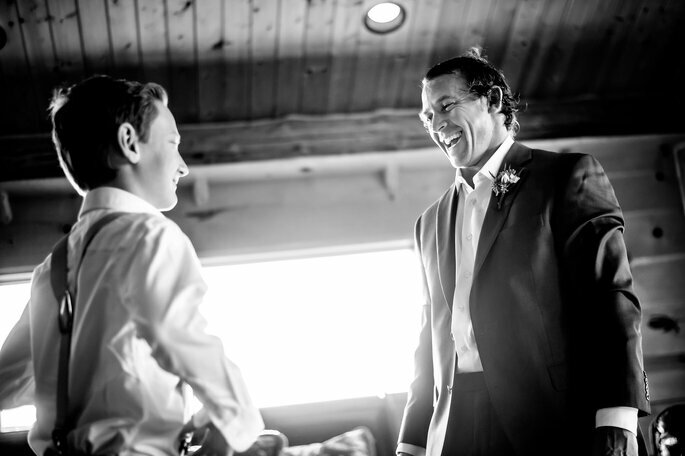 They had their wedding on Rebekah’s family ranch located in south Austin. 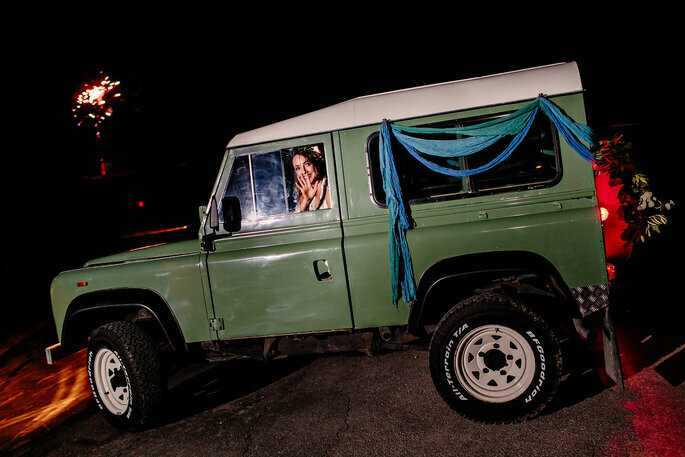 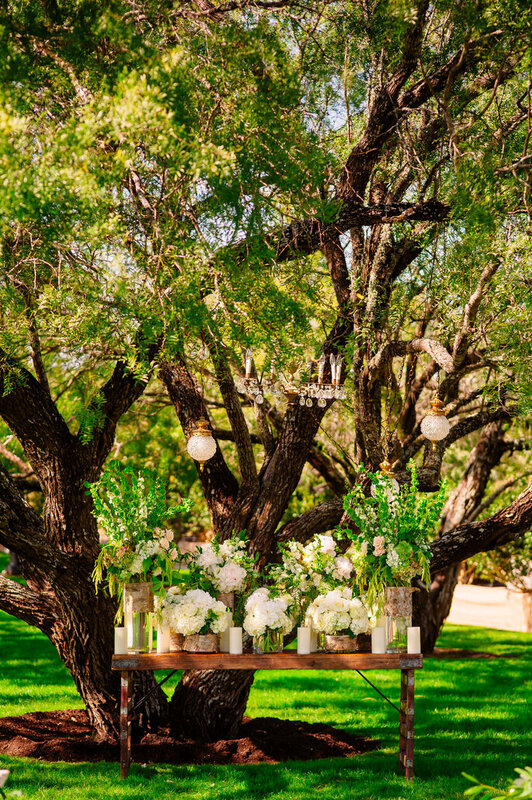 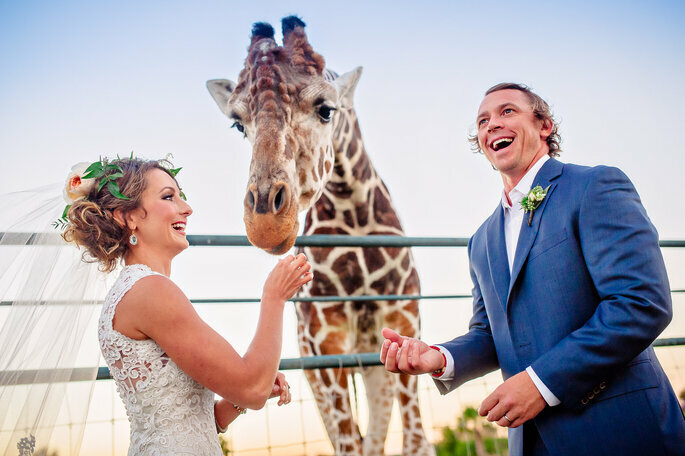 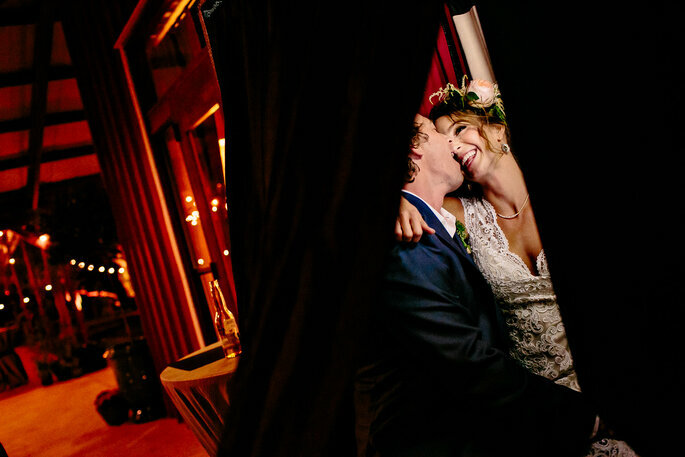 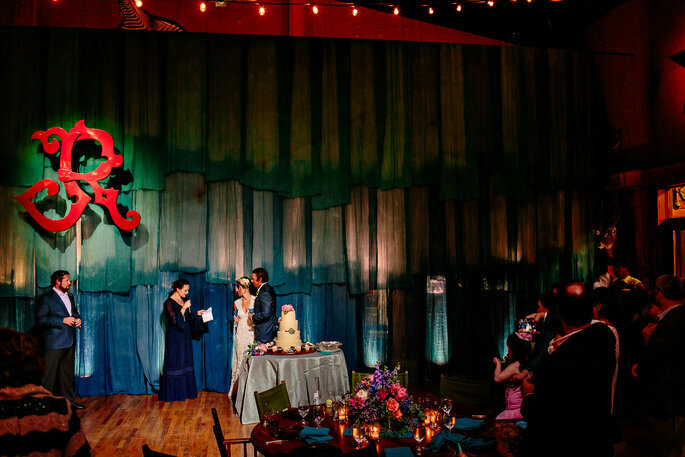 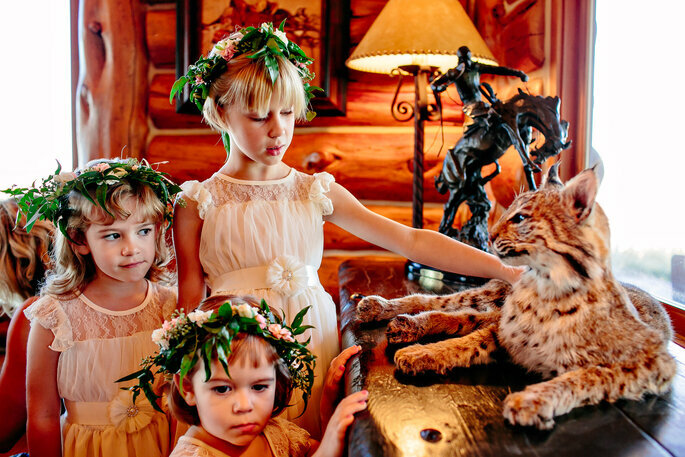 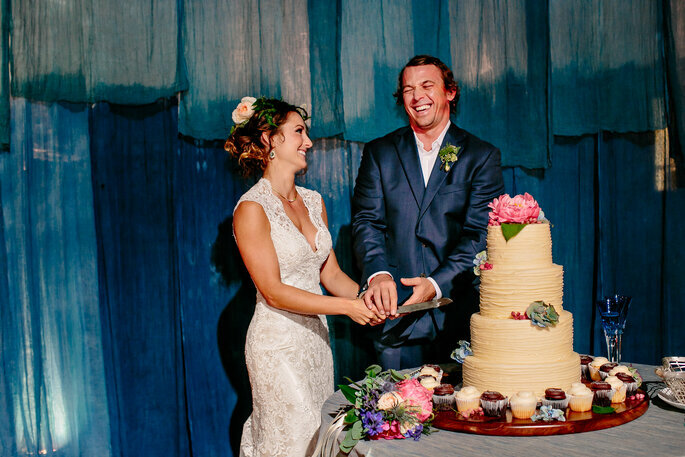 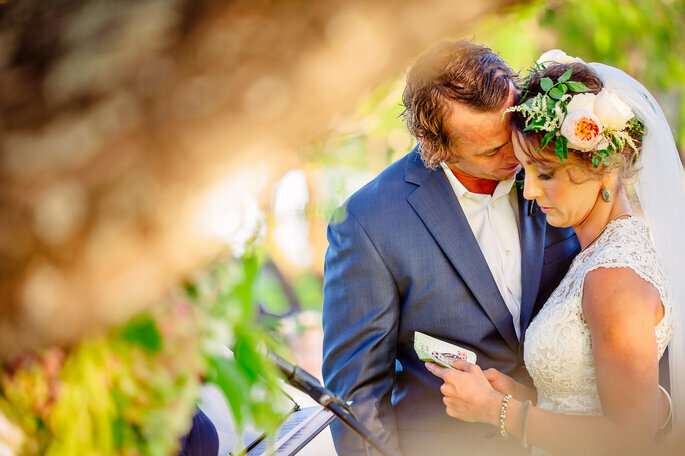 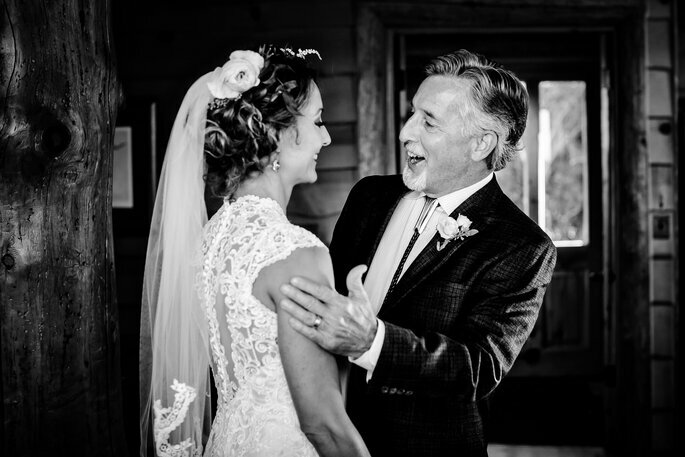 To honor where they met, the couple included safari animals and a safari truck in their wedding.